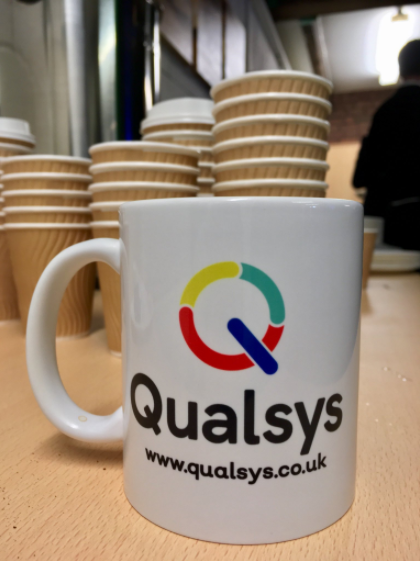 Last month, Qualsys hosted its largest ever user group. 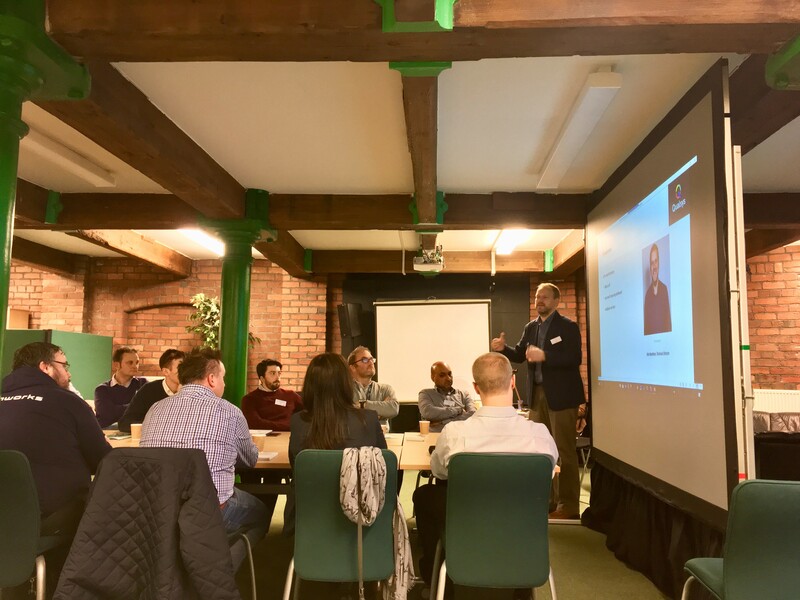 Almost 50 attendees from 19 companies headed to the Victorian Sheffield mill that Qualsys calls home for a day of workshops, networking and discussion. Commercial Director Robert Oakley shared tips about weathering 'the perfect storm' arriving in 2018. Quality Assurance Manager Kate Armitage offered insight into GDPR, while the Qualsys service team demonstrated how our GRC modules will help businesses comply with it. Managing Director Mike Pound shared news about the Qualsys rebrand and the exciting changes coming in the new year. The day was an opportunity for Qualsys's customers to meet other businesses facing the same GRC hurdles, share their experiences, learn about the new software features and developments on the horizon, and gain valuable GRC insight from across the Qualsys team. It was useful to meet new users like ourselves as well as experienced users. The interaction in each workshop was beneficial, and the GDPR information will prove very useful. It's no secret that 2018 will be a pivotal year for the quality profession. We are just a year away from the great question mark of Brexit, and the biggest overhaul of data protection regulation in two decades comes into force in May. In this climate, Qualsys's customers are finding events like the user groups increasingly useful. GDPR is one of the main challenges we'll be tackling in 2018. The breakout groups were great for adding focus and giving everyone a say. We're really looking forward to the new version of EQMS! A 2018 programme of new, topic-focused informative events, as well as more user groups, will be unveiled soon to support quality professionals on the journey to natural governance, risk and compliance. Keep an eye on the Qualsys website for details. 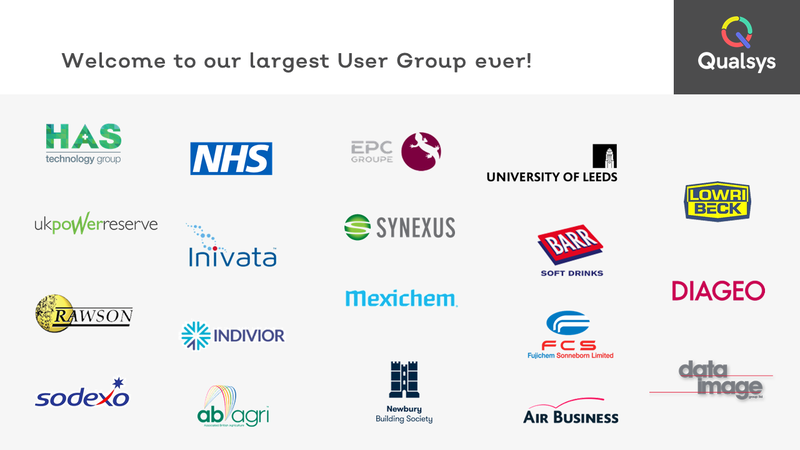 Missed out on the user group? Access the brochure, slides and more here.